This is not a drive by. 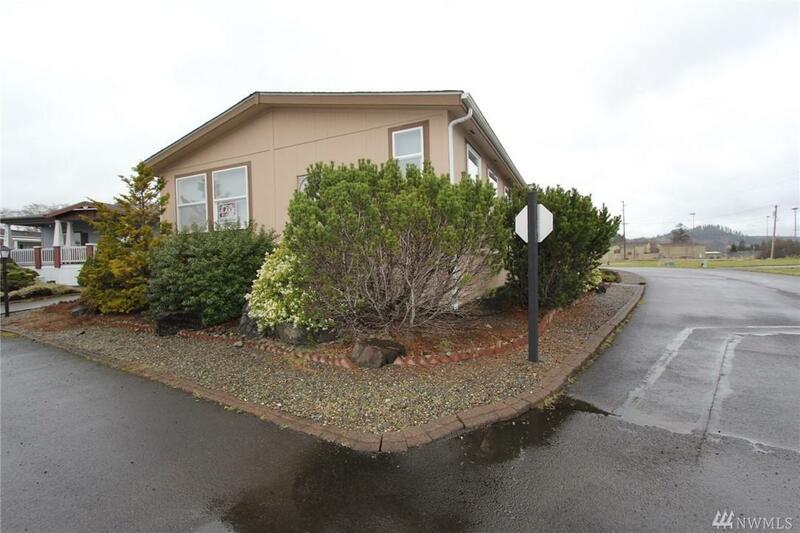 well maintained manufactured home (1848 SQ FT.) 3 bed, 2 bath, carport with long driveway for parking. 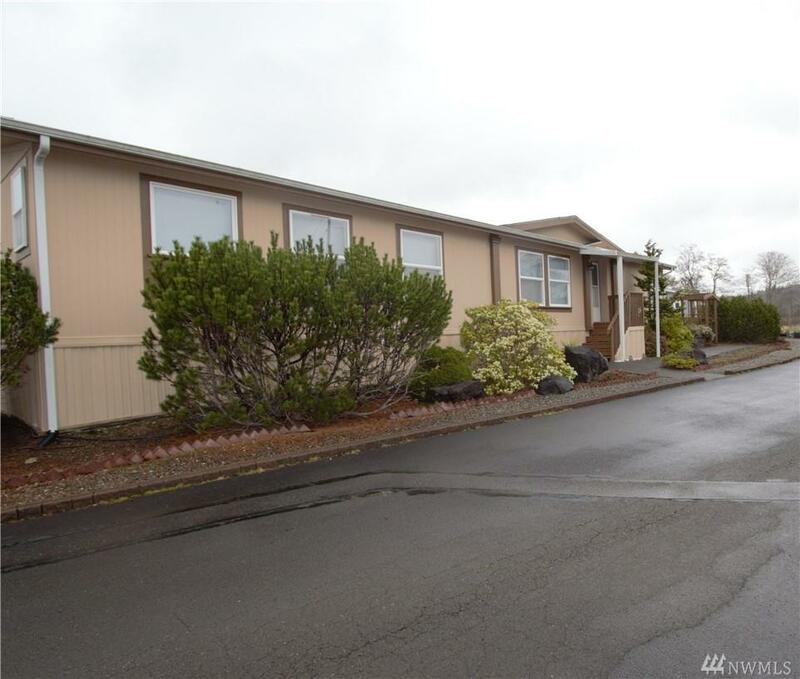 Beautiful, easy to maintained fully fenced backyard. Has two outbuildings. 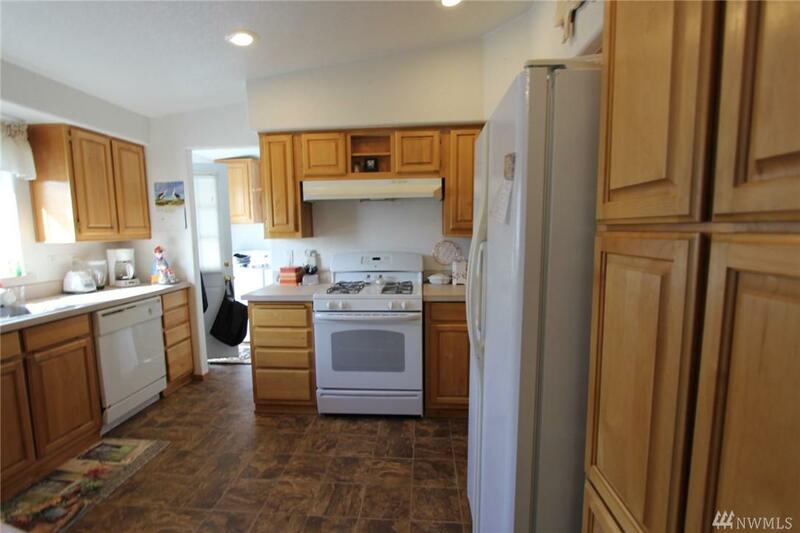 Well designed kitchen, dining room and family room with a freestanding gas stove to keep you warm on cold days. Beautifully decorated. Some furniture included. Must see this home to appreciate.